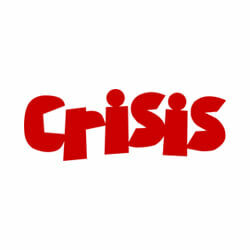 Jon Sparkes spent his first months at Crisis uncovering the organisation’s true values. Once these were in place, the next challenge was how to embed them to drive performance. That’s where we came in. With very clear, measurable objectives agreed, we used our LIVE framework to create a strategy for turning the values into clear behaviours, then facilitating the culture change to drive these behaviours. This work ranged from leadership training with senior managers, taking them on a journey to internalise and apply the values to their own situations, to coaching the internal teams to use communications and policy to embed the values in the organisation permanently, to a company wide values awards ceremony, which, we were told, elicited tears (of happiness, we stress) from many employees! Eight months after the work began, we saw big results, including a 20% increase in staff actively using the values when thinking about their behaviour at work. Alongside this, a strong 80% of staff think the organisation’s values are in line with their own personal values. Both factors together help the organisation be more efficient and effective in achieving its commitment of ending homelessness. 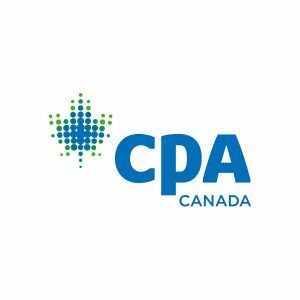 After successfully launching the Canadian CPA and unifying all professional accounting designations behind it, CPA Canada went through an important storyfinding process to find their ‘why’. They approached Kin&Co knowing they had something unique and inspiring, but needed support integrating it into their communications. We worked with their internal teams to prioritise the messages that would resonate best with their audiences. This allowed CPA Canada to engage their internal teams around the purpose and at the same time provide an audience-led led approach on communicating it. We then created a 12-month strategy to communicate those messages externally. Following the initial engagement workshops, 92% of internal staff felt confident taking forward CPA Canada’s positioning around the Canadian Ideal of Good Business, a space where fairness, inclusion and compassion intersect. The strategy is currently being delivered. 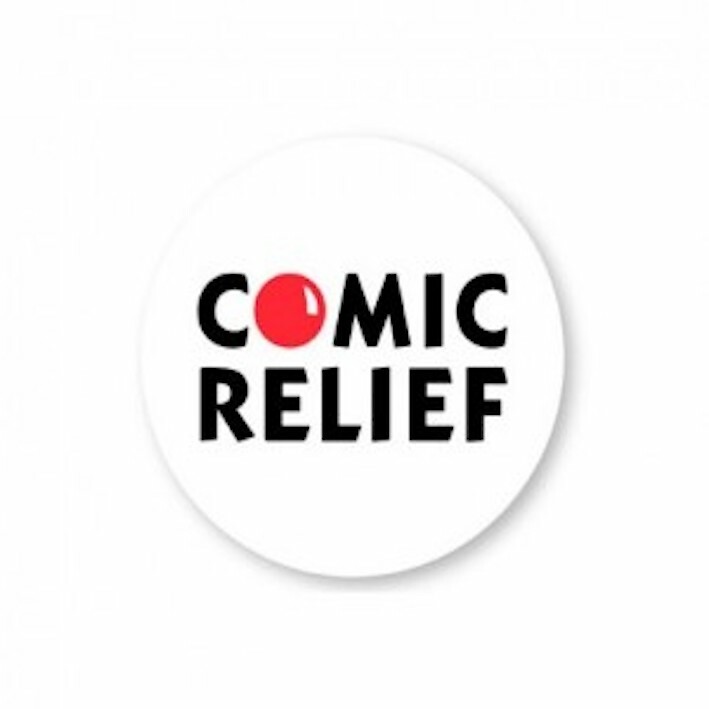 Using clear, measurable goals, we worked with Comic Relief to engage their employees in the next step of their organisation’s development. With work ranging across all areas of the organisation, our approaches had to be targeted and carefully put together. The outcome of this careful engagement program was a 37% increase in confidence, excitement, and ownership in Comic Relief’s work. It’s results like that that allow organisations to thrive. 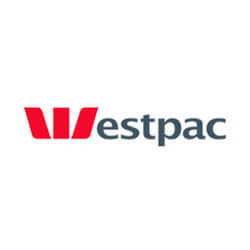 Westpac is Australia’s biggest bank who takes pride in their purpose driven approach. But many millennials in the company didn’t understand or relate to the overarching purpose of the company – and felt like it was ‘just another corporate’. We worked with their internal comms team to develop an engagement strategy that would put power in the hands of the rising stars of the company, proactively including them in developing the strategy and running the project. We then coached them through detailed tactics for communication, delivery and evaluation. The work was very well received, contributing to a higher retention rate and engaging a generation of Westpac employees with social impact. 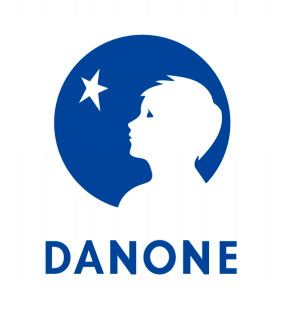 Having committed to becoming a fully certified B Corp, pioneering the future of better business, Danone needed to build an internal grassroots movement to inspire and engage employees in the B Corp process. With over 160 independently-operated business units around the world, from dairy farms to yoghurt factories, this was no mean feat. By creating a new, instantly recognisable partnership brand and set of resources including slide decks, posters and table talkers, we empowered employees to talk about the B Corp vision to colleagues and engage with the process in a meaningful way. Utilising internal communications channels – such as Facebook Workplace and a bespoke newsletter – we built internal momentum and engaged employees at all levels, even those with no prior knowledge of B Corp.
As a result, 15 of Danone’s business units are in the process of certifying as B Corporations, and four have already achieved certification. Danone was the first large publicly listed multinational business to announce an ambition to join the B Corp movement and this work is helping them on their journey. Watch this space! 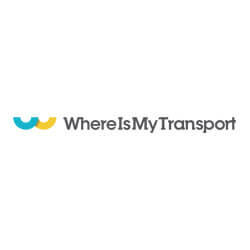 WhereIsMyTransport (WIMT) is a fast-growing, South African based tech company providing transport solutions in the developing world. With millions in venture backing, they’re growing rapidly and know that delivering their mission can’t be achieved without an incredible team and culture. They asked us to develop a Culture Strategy to bring alignment to their fast growing team. Keeping your culture consistent and values-driven means having a firm understanding of what that culture is now, and where it needs to go. We worked with WIMT to get a snapshot of their culture as it stands, and analysed it against their Purpose and Values, to identify gaps and opportunities. With these insights and the strong working relationship necessary for a long distance partnership, we’re finalising a culture strategy that will allow WIMT to bring further clarity and build more momentum in growing in line with its purpose and values. The work is ongoing, but even the initial impact of the gap analysis and opportunities has enabled the Human Capital team to unlock improvements.